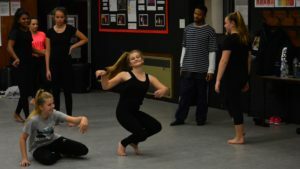 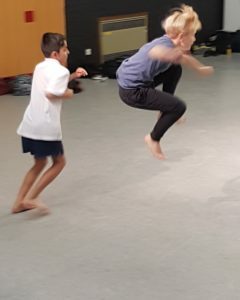 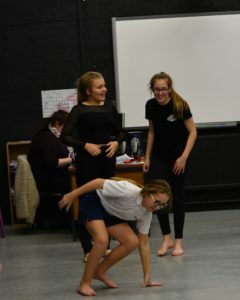 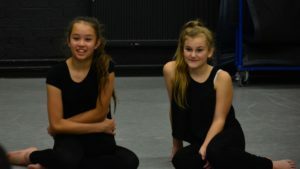 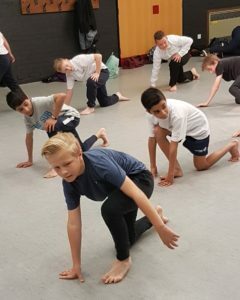 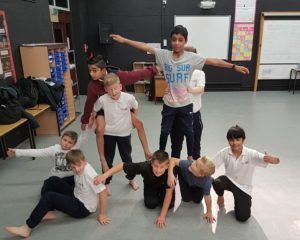 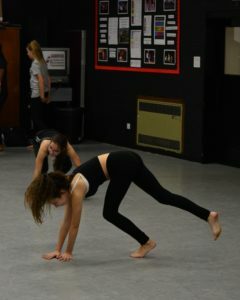 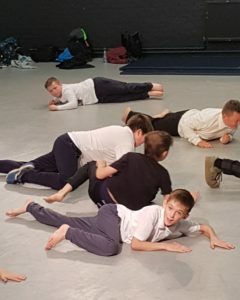 The Performing Arts Department organised a visit to see Manchester’s Company Chameleon perform ‘10’ at CAST in Doncaster on Thursday October 25th and a dance theatre workshop in school the following day. 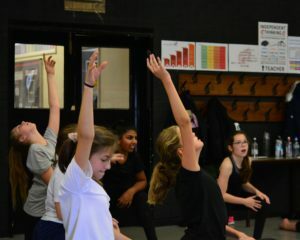 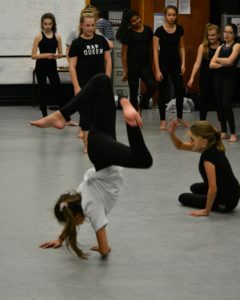 Students developed their understanding of theatre and dance, skills for PE and ideas for choreography. 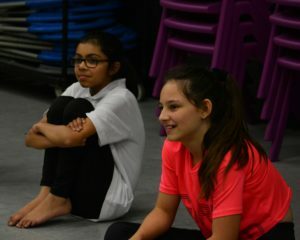 We began the session with a warm up, followed by training/technique exercises, travelled across the floor, learnt repertoire from the show we had seen the night before, learnt lifts and created our own short performances! 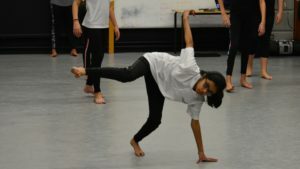 The workshops were taught by Company Co-Artistic Director Kevin Edward Turner and professional dancers Theo Fapohunda and Juliana Javier. 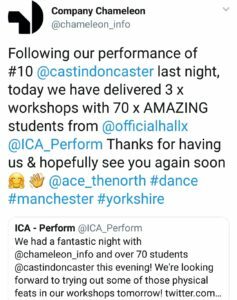 Both ICA-Perform staff and professional artists were incredibly impressed with the quality of work achieved in just 2 hours!